Setting a goal of reaching Stage 3 takes continued motivation and focus by district stakeholders as they tackle over 30 Success Indicators relating to planning and launching the work of Digital Convergence. 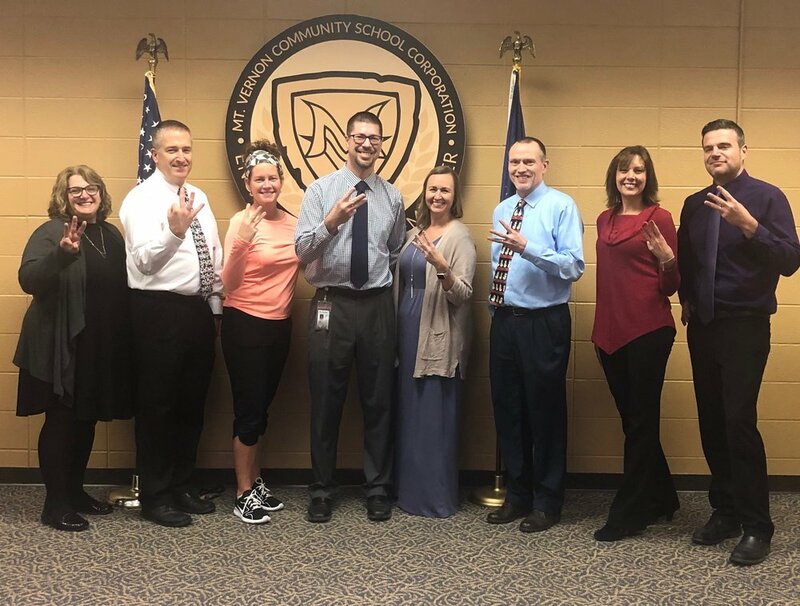 In stages 3 and 4, instructional changes will begin to manifest in the classroom and be refined over time as teachers become proficient in the district’s Instructional Model. These districts will all be recognized for their hard work and will receive a Stage 3 trophy at the National Conference on Digital Convergence in La Jolla in February. Congratulations, everyone!